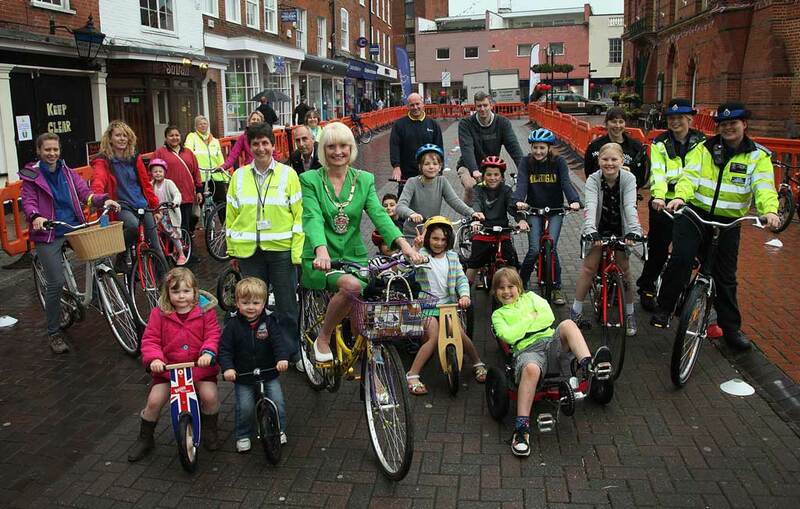 The Market Place will be full of bikes on Wednesday 28th May for this family event. 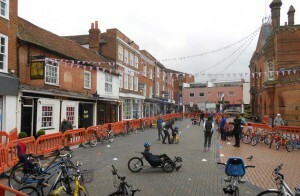 Come along , have some fun and try out a range of bikes, including: children’s and adult bikes, folding bikes, tandems, recumbents and electric bikes; as well as bike trailers, child seats and child back tandems. If you have not been on a bike for a while or are thinking of buying a bike, come along and get advice on: What is the right bike for you; Cycle training (for and adults and children); organised rides and cycle routes. 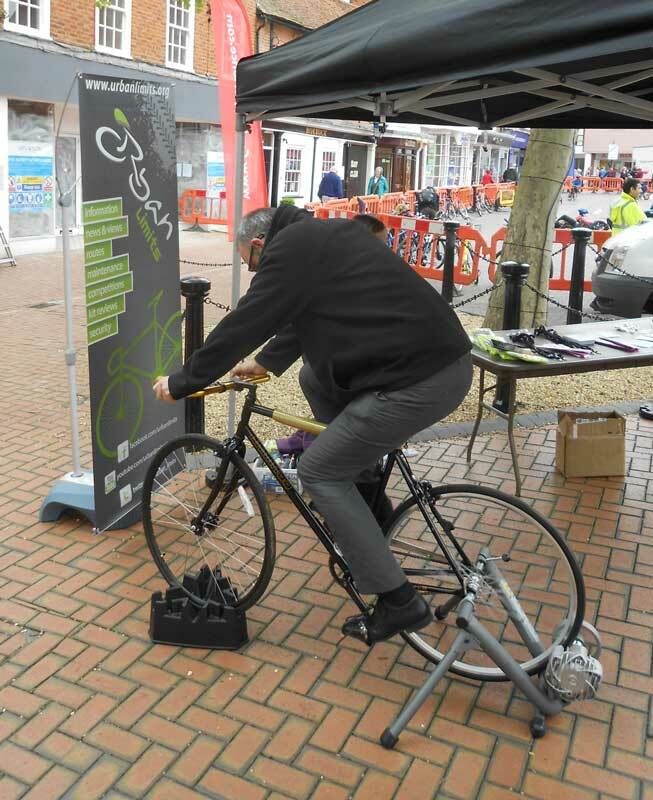 There will also be a FREE Doctor Bike surgery, FREE bike security marking and the chance to have a go at the one minute challenge on the static “golden bike” – with prizes! 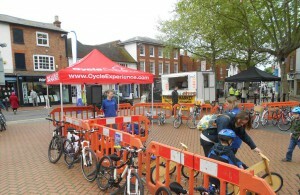 Cycle helmets and hi-vis items will also be on sale at very reasonable prices. 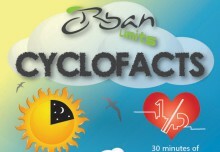 The Urban Limits team will be in attendance with the Golden Minute challenge and a new prize for this year. 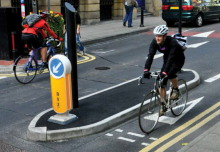 We will be on hand to talk about cycling routes, equipment and safety.